We have many things to consider as influencer’s in terms of social media. Thanks to WeatherPhilippines for bring us all to Cebu and attended the first ever Social Media for Knowledge Mobilization and Disaster Preparedness. One day before our training all the influencers we’re gathered at RAFI conference room to have a briefing for our historical tour in Cebu. RAFI (Ramon Aboitiz Foundation Inc.) focuses in five areas from Leadership and Citizenship, Education, Culture and Heritage, Integrated Development, and Microfinance. We’re able to experience one of their focus which Culture and Heritage, we’ve tour around Cebu to see the historical places. 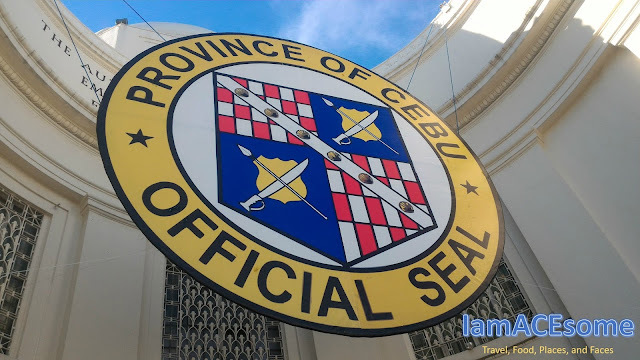 Here are the places that we’ve visited, Fort San Pedro, Kapitolyo ng Cebu, Rizal Memorial Library and Museum, Basilica Minore del Santo Nino, Magellan’s Cross, Halad Museum, Colon Old Street, Cebu Monument, Jesuit House, and Museo Sugbu. 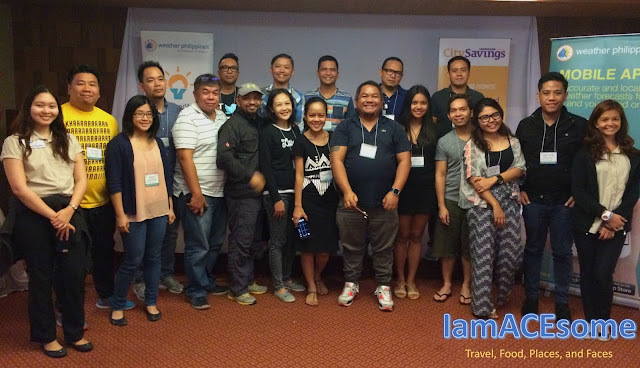 Every year RAFI organized a tour called Gabii sa Kabilin (Night of Heritage), the mission of this tour is to promote local culture and heritage of Cebu. This is a one day tour started at 6 PM every last Friday of May, this is the 10th run of the Gabii sa Kabilin, so if you are planning to visit Cebu and you want to know the culture and heritage of Cebu at night, you can join at RAFI’s Gabii sa Kabilin. 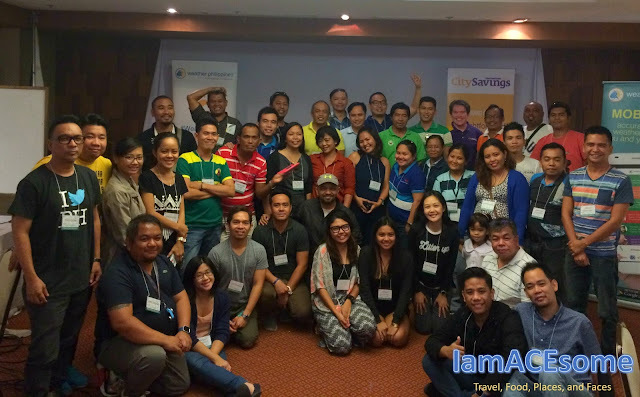 At the day of our workshop, the three organizations (CitySavings, WeatherPhilippines, and Rappler) joined together to put up organized a social media training workshop for our country’s influencers- you and the Department of Education (DepEd). The event was hosted by Ms. Lia Neri of WeatherPhilippines Foundation, the event was started by welcoming all the guest from DepEd and Influencers. Ms. Kaye Rosario – Sangalang of WeatherPhilippines Foundation introduced the weather and disasters in the Philippines together with the Weather Philippines as a foundation and its advocacy, Every year, an average of 10-20 typhoons enter the Philippine Area of Responsibility (PAR). Annually, we also spend around Php 9-10 Billion on recovery initiatives. For every deadly typhoon, an estimate of 958 fathers, mothers and children die. We need to change our approach to disasters, from a costly disaster recovery method to a more cost-effective disaster preparedness model that invests in early-warning systems. Weather and Opportunities in the Philippines, We frequently associate weather with death and economic damages. But knowing the actual impact of weather in our lives will help us make better decisions that benefit our community, our family, and ourselves. Through localized weather data, businesses can optimize their productivity, and make wiser business investments in specific locations in the Philippines (Weather data-driven decisions = less loss, less cost, and more profit). With accurate weather forecasts, schools and companies can cancel classes or work ahead of time (like before you brave through the floodwaters). 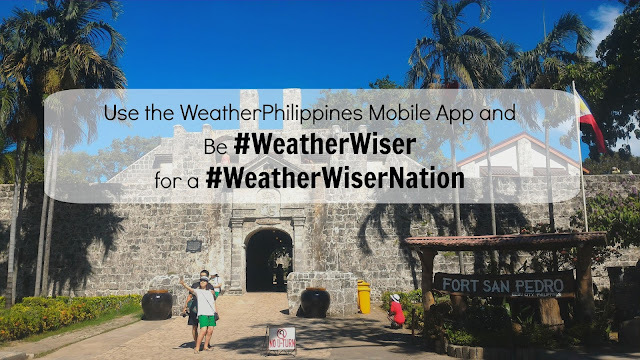 WeatherPhilippines complements government’s nationwide efforts on disaster risk reduction and aims to help build a #WeatherWiserNation that uses weather information for socio-economic and sustainable development. 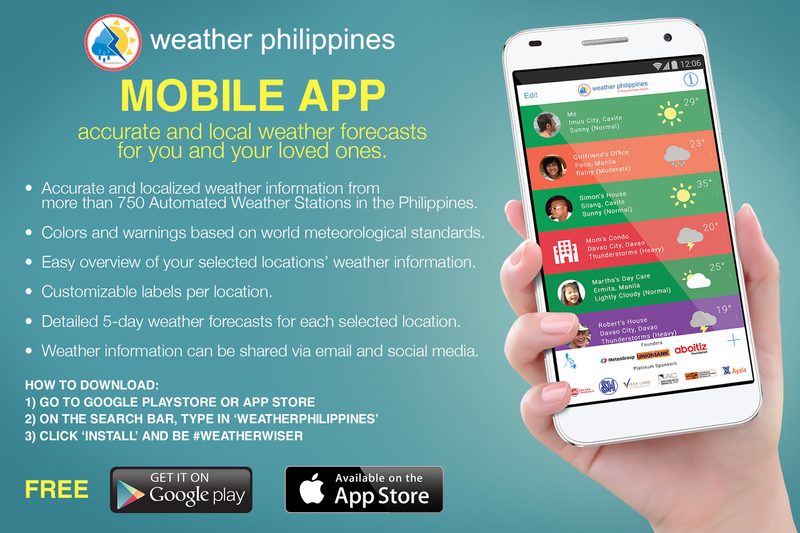 Founded in 2012 by the Aboitiz Foundation, UnionBank, and Meteogroup, it delivers free, more localized, and accurate weather information accessed through weather.com.ph. Weather Philippines provides the country with a premier weather sensing and forecasting system made possible by technology, inclusive partnerships, and communication. As of 2016, WeatherPhilippines has deployed 780 Automated Weather Stations (AWS) nationwide, partnered with more than 568 LGUs and private sector companies, and has trained more than a thousand public and private sector partners on the weather. The AWS deployment and the weather training for LGUs are sustained by the annual donations of WeatherPhilippines’ platinum donors: SM, LBC, Ayala Group, VistaLand, Nickel Asia Corporation (NAC), and ICTSI International Container Terminal Services, Inc. (ICTSI). WeatherPhilippines gave us an exclusive look into its new website that will be officially launched this November 2016, which will serve as a weather-knowledge hub and collaboration platform for all its followers. Then Raisa Serafica of Rappler conducted a social media training for the participants and gave us a quick demo on Project Agos. Because of social media, mobile and web technologies, Project Agos was able to ensure the flow of critical and actionable information to those who need it before, during, and after disasters and connects those who need help directly with those who can truly help. What is my take home from this social media workshop? Social media, becomes a means to convey anyone's thoughts and ideas, so use social media with utmost care and responsibility. As a writer/blogger, I'm sincere to what I write and share in all my social media accounts. We should be responsible in posting in any forms of social media. Be yourself in communicating. Social Media should improve someone’s life, not for distractions, that’s why to use it wisely and properly as much as possible, social media or the internet is a tool readily available to many, so think before we click. In terms of calamity like the typhoon, you can use WeatherPhilippines mobile app to know the current weather forecast and the current signal. And there are many ways to inform people to be aware of the current situation via Social Media by posting the current situation, what to prepare, what are the affected areas, where to call, and how to use a proper hashtag :). We can also use text brigade and a more ways to spread the important situation - secure knows. WeatherPhilippines partnered with Rappler, CitySavings, DepED, and the Bloggers Community because they want to change the statistic! They want to change the 958-casualty data and see a #ZeroCasualty result after every typhoon. They want to change the statistic! We want to change the 958-casualty data, and see a #ZeroCasualty result after every typhoon. To achieve #ZeroCasualty, they need to build a #WeatherWiser Nation first. To be able to achieve this, we need to help Weather Philippine in educating and empowering bloggers and DepEd to create a #WeatherWiser mindset. 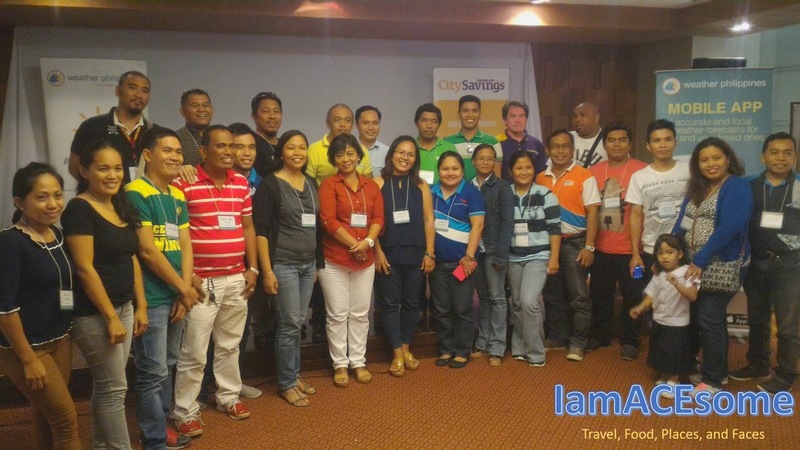 I would like to thank WeatherPhilippines for this opportunities and for partnering to Rappler and CitySavings to make this workshop possible and to Cebu Pacific for sponsoring our flights going to Cebu. Thanks to my fellow bloggers/ influencers for the experienced to work with you, I learned a lot and also to all teachers that I was able to talk to.